All our projects are completed on timely schedule by the highly trained qualified personnel. 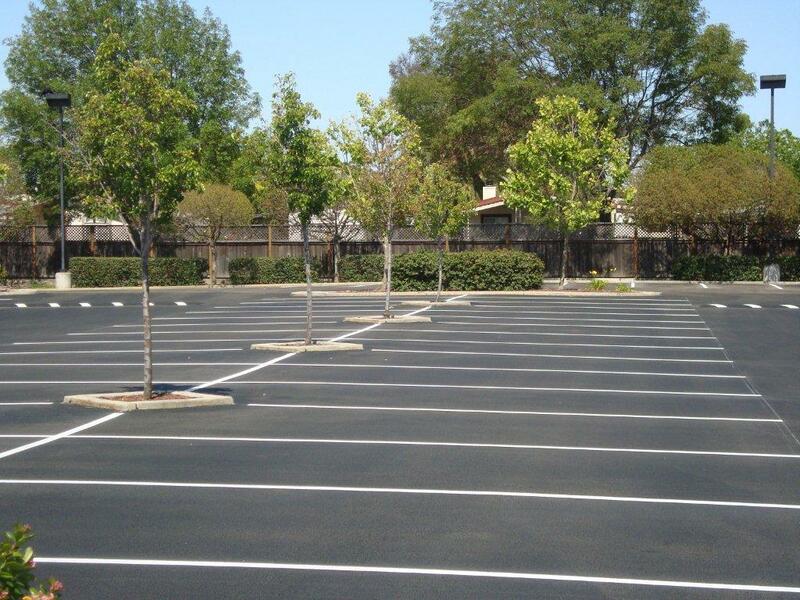 We work around your schedule morning, afternoon, evenings and even weekends when required. 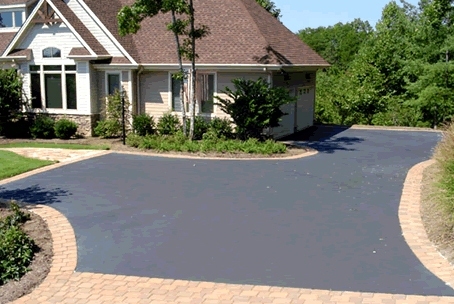 Whether it is municipal, commercial or residential project we will execute it professionally, with one year warranty and insurance on every job we do. 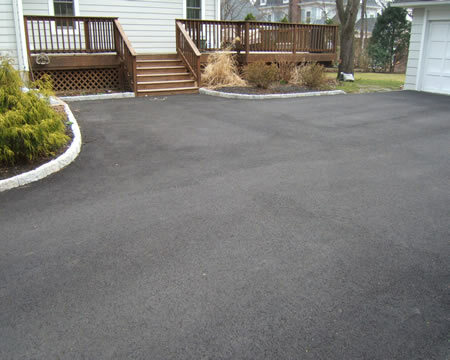 As a paving contractor our abilities include driveways, roadways, parking lots, asphalt restorations and more. 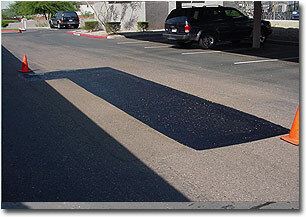 Concrete work (i.e., small sidewalks, patios &).